Travelling abroad has changed a lot since I was younger. Much of the european currencies were unified into the Euro which makes it a little less fun. I used to be quite excited about seeing the different currency that each country used, but that’s gone now in most of Europe. In fact, physical currency is something that I don’t really use much anymore when travelling abroad and that’s because I prefer to load everything into a bank card like Monzo. 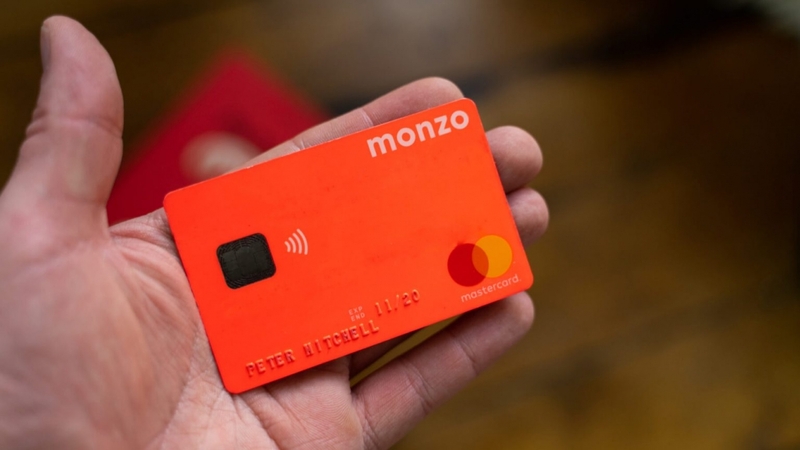 Monzo is a digital first bank, meaning that they have no high street branches, but much like many normal banks you can open an account and have a bank card to use anywhere that accepts mastercards which is pretty much everywhere these days. Now I won’t go into too much detail about what Monzo can do, but there are a few things that make Monzo a fantastic choice of travel bank card if you’re worried about carrying too much physical cash with you on holiday. Switching between local currencies when you’re abroad and your normal currency can often be a confusing thing, especially when you’re trying to keep an eye on how much you have left. What I love about Monzo is that I can load my card up in pounds and then just spend as normal when abroad and the money is shows as a deduction in pounds which makes it much easier for me to understand how much I have left. Choosing to pay in the local currency if that option appears on the chip and pin machine ensures that you will get the best rate offered from the mastercard wholesale exchange rate with absolutely no fees added on top. Everyone worries about theft or fraud when travelling. Hell, I even worry about it when at home. 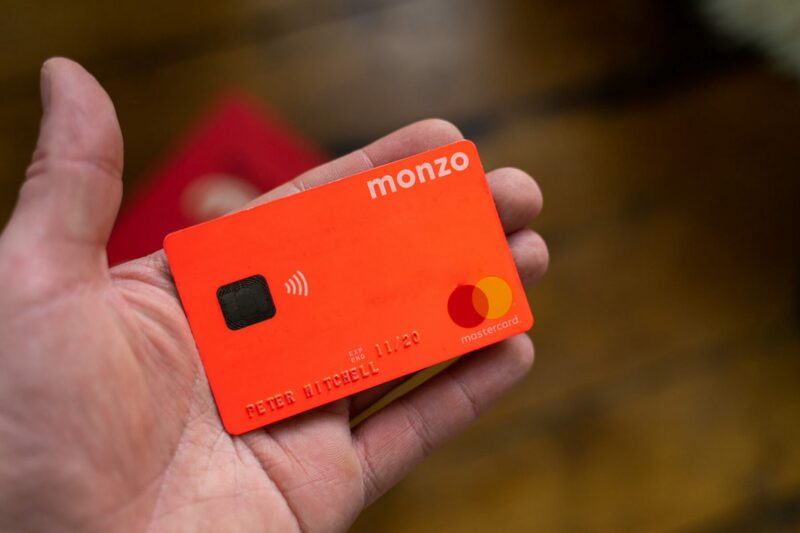 A huge benefit of using the monzo card is that it’s a pre-paid credit card. So you can only spend what’s in the account at that time. This adds an extra layer of security over using your normal bank account because nobody wants to be cancelling their bank cards and waiting weeks for a new one to arrive for their main account. I like to budget my spending money when going abroad to stop me coming home and wondering how I’m going to survive for the rest of the month because I opted for the “why the hell not” approach to my holiday rather than the sensible one. By only topping up your account by the amount that you want to try and limit yourself to whilst away, there’s no real chance of you going wild and overspending. Now, don’t think that this limits your holiday for those of you who don’t want to feel too restricted whilst away because you can instantly top up your balance in seconds via the app. To help you stick to your budget, Monzo allows you to see everything that you’ve bought and how much it cost you in pounds instantly. As soon as you make payment on something your phone will buzz with a notification to show you how much money you just spent. This means that should you have any issues you will be able to run through all the transactions and spot any dubious ones or see where you’re perhaps overspending on your trip. Having a traceable transaction history, for me, is one of the best features. It gives you peace of mind that you can see any spending on your account instantly and get push notifications should there be any money spent. Security with travelling is also a big thing and there’s nothing worse than losing your card. Should the worst happen, you can immediately hop into the app and freeze your card with the push of a button. 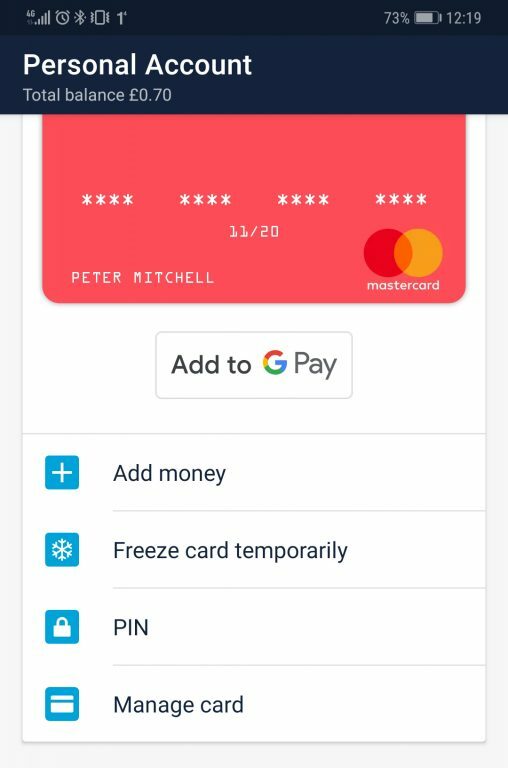 This will immediately disable any ability to make a purchase on the card ensuring that although you may not have your card, you can safely rest knowing that your money is going nowhere. In the event that your card turns up in that back pocket that you never use then you can just as quickly unfreeze your card and it’s ready for you to use again. Why more online banking apps don’t allow this is beyond me. It should be one of the main features added to them because nobody likes cancelling a card to find it an hour later and being without a bank card for three weeks. Not everywhere in the world accepts mastercard, so it’s important to be able to have access to your cash should you need it. That’s why you can also use your Monzo card in an ATM by enabling magstripe transactions in the app. This will allow you to take up to £200 from an ATM in a 30 day period and not be charged any interest. If you are looking to take more than £200 out of the atm in a 30 day period then I believe it’s a 3% interest charge on each transaction. This doesn’t include any charges that the bank machine may charge too so be aware of that when taking money out. Many travel cards add on some hidden fees, but what I really like about Monzo is the fact that they don’t. Monzo offer you Mastercard’s exchange rate and don’t add fees or additional charges so you’ll be getting the best deal each time you use your card. There’s just so little hassle involved that I’ve yet to find any card that works better for me and for my travelling needs. One thing I learned the hard way is that things don’t always go to plan when travelling. On a trip to Barcelona we took a card with us that I believe was the Post Office travel card and all had been working fine for us throughout the trip. Until we tried to take money out of the ATM on La Rambla and the machine did a full reboot before it gave us back the card and the money. This meant that we had no card and the account was showing hundreds of pounds less that we didn’t actually have. We were screwed and had to rely on family to send over money for us to take out of another machine using our normal bank accounts. So after that experience I have always taken a small amount of cash with us to ensure that should anything go wrong or we find a shop that doesn’t accept card then we have some actual cash to use in emergencies.